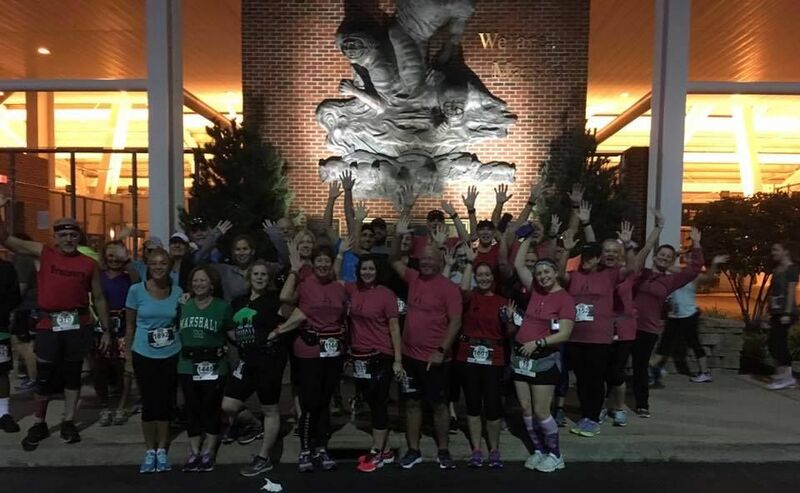 The 2019 half marathon training will start on Tuesday, September 3rd and the training will last for 9 weeks to prepare for the Marshall University Half Marathon. The class is great for runners attempting their first half marathon and for experienced runners who have never had coaching. The class teaches essentials for endurance training that apply to races of the half marathon distance and longer. Who: For runners with at least six months of running experience. 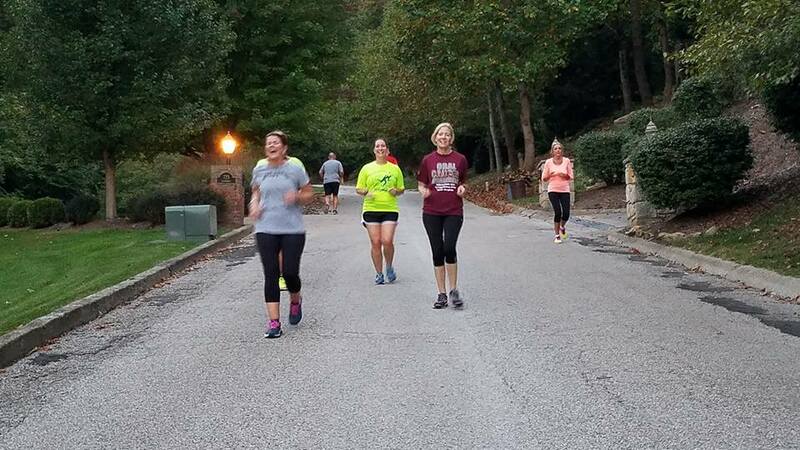 Minimum requirements prior to week 1 is a long run of 6 miles and 15 weekly miles. When: Weekly coached group workouts at 6:00 pm on Tuesdays during the 9 weeks starting on September 3rd. Where: Coached workouts begin at Magic Island in Charleston and Ritter Park in Huntington. Training locations will change during the 9 weeks. Why: For those seeking professional coaching and advice to try their first half marathon or to improve on their half marathon PR. Coaching generally appeals to runners who like structure, discipline, accountability and the camaraderie of training partners. Weekly group coaching sessions, training plans, weekly messages with workout specifics. Instruction on all of the necessities such as nutrition, hydration, and strength training for runners.